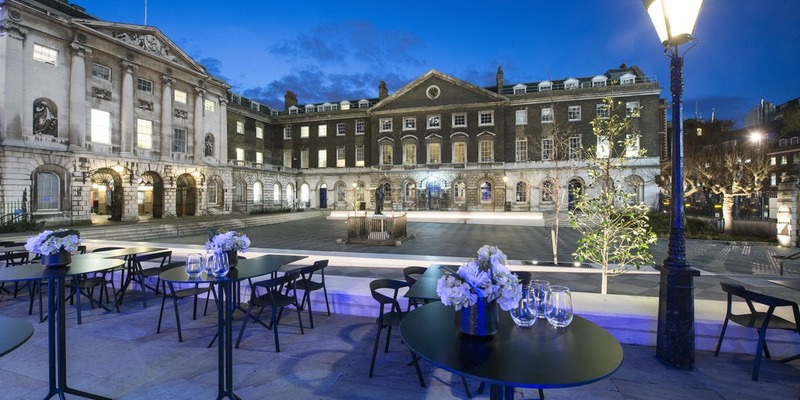 Whilst we recommend and book a wide range of London venues for conferences, parties, product launches and events, here at Venue Search London, we have a selection of new and established event spaces and hotels that always deliver excellent vale and service levels. We offer a free venue finding service, with our experienced team based in Soho able to save you both time and money when booking the perfect venue for your next London conference, seasonal party or other event. Listed below is our curated list of current favourites. Thanks so much for helping us find the venue and again, for the lovely cookies! I'll be in touch if we are seeking any more event spaces. We have received a great deal of compliments from the guests saying they had a wonderful time and loved the venue, so all-in-all we feel it was a great success.